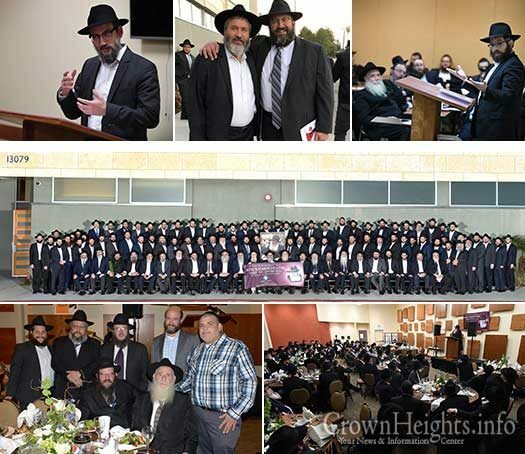 On Sunday 3 of Adar, February 18, over 200 Shluchim from across the state of California and Nevada gathered for a day of inspiration, solidarity and camaraderie. 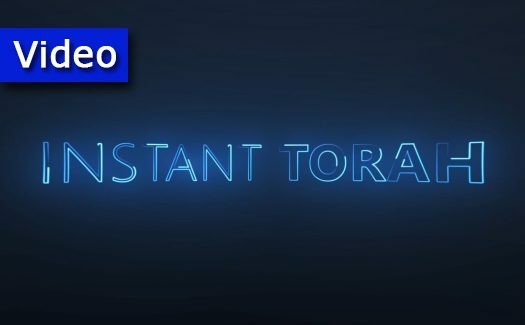 This weekly fast moving — yet inspiring — 1-minute video on the weekly Parsha is created by Yitzchok Schmuckler, a Bochur from Montreal. 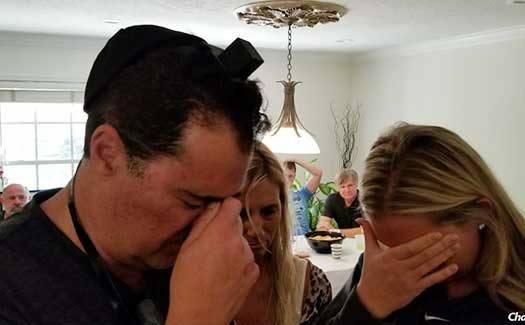 This week’s video for Parshas Tetzaveh is titled: Channel your inner Kohen. 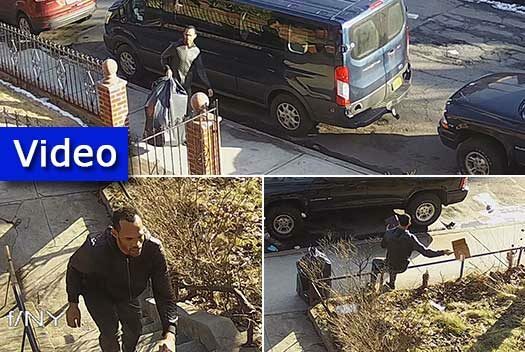 A brazen thief went on a package stealing spree earlier this week, collecting dozens of boxes from multiple homes in Crown Heights – each time opening those boxes and inspecting its contents right where he stole them.